The first proa Rob built was sheet ply for the long hull, tortured ply for the short one. The second was bendy ply, stiff in one direction, flexible in the other until it was glassed. The next couple were strip planked. They were all messy, sticky, dusty, wasteful jobs requiring a lot of physical labour and a fair amount of skill. The next three were from infused panels. An improvement, but still a lot of hard, messy work. From this experience was born the idea of Intelligent Infusion, a boat building method that eliminates the complicated, dusty, sticky, physical parts of boat building while at the same time improving the quality of the build and reducing the weight and waste. It is not a radical new technique. It is best described as an accumulation of tips to simplify the build process, using the characteristics of the harry format, 3D software and the benefits of infusion. Conventional infusion is a relatively straight forward technique, and there are plenty of You Tube videos explaining it. However, most of these are for conventional moulded parts or flat panels. Intelligent Infusion uses the same basic technique, but simplifies it for one offs and adds many more options, to the point that harrys can be built with zero to minimal hand laminating or cutting and grinding of cured laminate. 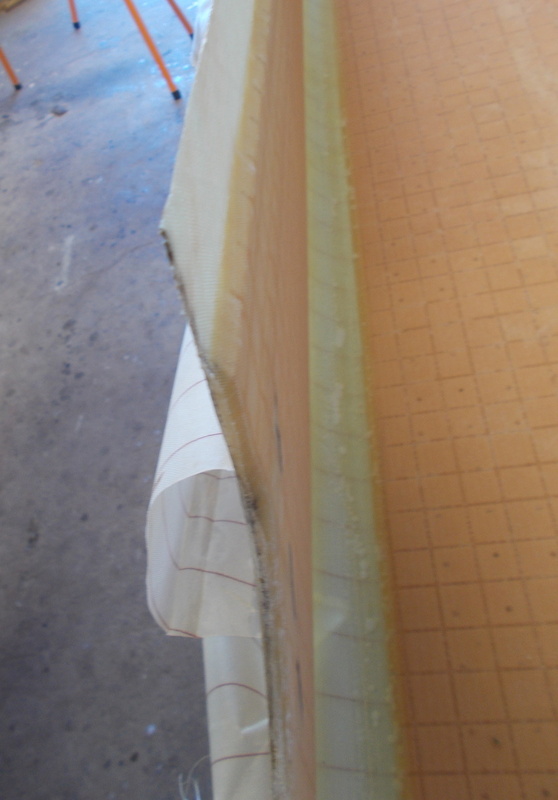 Intelligent Infusion requires a half hull/deck mould made from mdf or similar sheet material. The mould is a self supporting box section with curved rectangular sides supporting the mould bottom. They require minimal measuring and cutting. 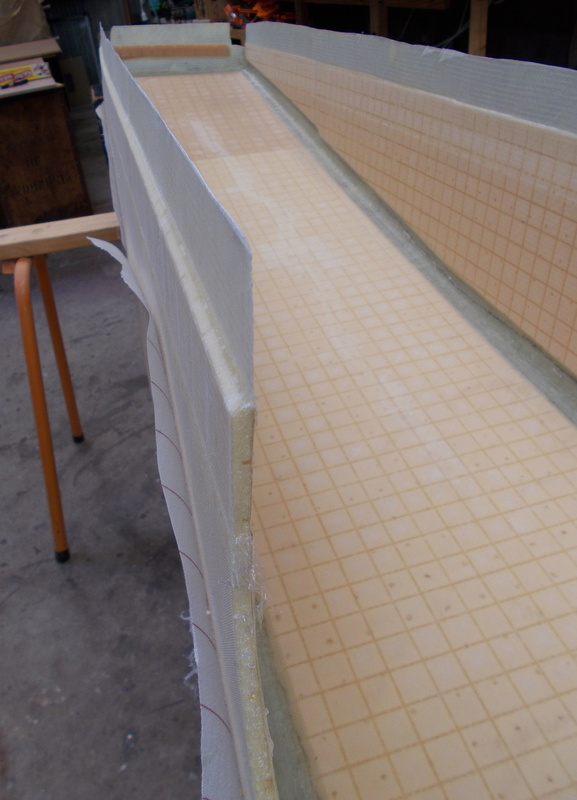 The mould sides are then bent around the bottom and screwed in place, the edges filletted and the surface sealed. The mould is self fairing. Two mouldings are produced for each hull. The rest of the boat is infused on an mdf table sized to the largest component. Sanding, polishing and mould release are not required for either the mould or the table. 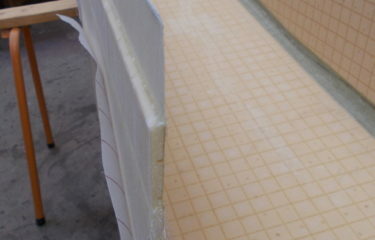 The full laminate, including the foam, is laid out dry. The only tools are scissors, straight edge, tape measure, hot melt glue gun and a jigsaw or utility knife, depending on the foam thickness. All the measurements and details are laid out pre infusion. Slot locations for bulkheads and interior parts etc. are easily measured and repeated. Many of them are determined by the feature itself, so no measuring is needed. eg doors and hatches are made from the cut outs they will be filling. Once everything is laid out it is prepared for infusion with low cost plumbing and a vacuum bag. The bag is sealed, resin is mixed and the job infused. The infusion takes about 40 minutes and ensures a perfect laminate, with no excess resin or voids. 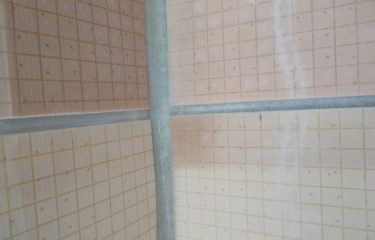 Apart from mixing the resin, all the builder does is watch and go WOW! Once cured, the peel ply is removed from the areas to be bonded and the components are glued into the slots or landings in the half hull. The other half hull is then glued to this. Bonds are glass to glass, which is stronger than conventional glass to foam fillets and tabbing. Everything is aligned, matching and very strong. 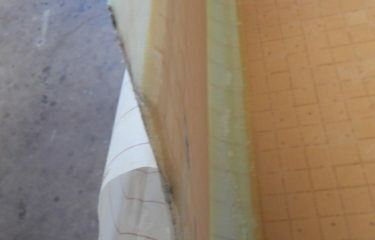 Any mistakes can be fixed using conventional boat building techniques. After the glue has cured, the rest of the peel ply is removed and the boat is ready for painting, inside and out. The hull and fitout are inherently fair, so no sanding is required. Intelligent Infusion is an evolving technique. It works for harryproa hulls, beams, all the flat and single curved items in the boats and most of the small compound curves. ie everything on the Tenders and almost everything on the Cruiser series. We are working on rudder blades, parts of the rudder drums, large compound curves (Cruiser cabin tops) and masts. These are currently infused, but we are still simplifying the process and making it mess free. – Accurately placed variations in foam thickness and density, including no foam in areas it is not required. – Plumbing, gas and electric cables, pipes, etc which can be concealed in the laminate or run along dedicated closed in channels. How fast will Bucket List sail?